Episode 268: ControlTalk NOW — Smart Buildings Videocast and PodCast for week ending May 27, 2018 features an interview with Siemens’ Senior Sales Manager, Josh Felperin, who tells us about Siemens’ two latest acquisitions: J2 Innovations and Enlightened, and some of the exciting things we can expect from Siemens in the near future. 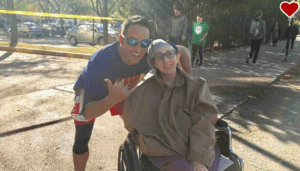 We have an urgent call for ControlTrends Community help for Sarah Felperin (read below). 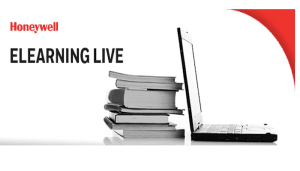 Honeywell releases new WEBs-N4.4 software; Blue Ridge Technologies Bill Dunkelberger explains Unified Lighting Control; Ken Sinclair’s Digital Mindfulness podcast; EasyIO updates; and mark your calendars for the January 13th, 2018, ControlTrends Awards at Atlanta’s Fox Theatre. With its unique functionality and intelligent cloud services, the Belimo Energy Valve™ sets new standards for automatic optimization and offers an all-round care-free package. Belimo created a new product category with its introduction of the Belimo Energy Valve™. This control valve continuously optimizes the water flow, automatically adjusts it to current climatic conditions and eliminates the so called Delta-T syndrome. Since its market launch in 2012, the Belimo Energy Valve™ has won 20 awards from industry organizations worldwide. 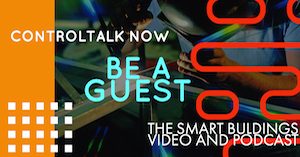 ControlTalk NOW interview with Siemens’ Senior Sales Manager, Josh Felperin. 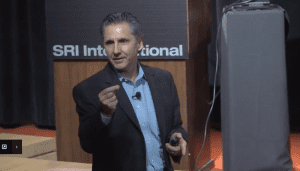 Josh brings us up-to-date with some of the exciting developments at Siemens, particularly Siemens’ recent acquisitions of J2 Innovations and Enlightened. Josh also addressed the changing face of distribution and the concept of value over volume; and Siemens’ new indoor IAQ combo sensor. 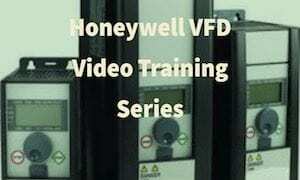 New Honeywell WEBs-N4.4 Software. 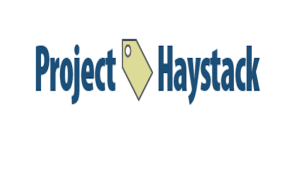 Honeywell announces the release of the WEBs-N4.4 software packaged with Spyder, Stryker, Venom and BACnet FF Tstat programming tools. This release supports both legacy and the newer WEB-8000 controllers. Main Features: Single-Sign On (SSO); HTML5 Views for Scheduler and Alarm console views have been updated using HTML5, completing the last User views on the Java Applet needing to be updated; Performance improvements: WEBs-N4.4 now has server side caching, optimized HTML5 HX profile and an updated internal workbench web browser; Haystack Dictionary: and much more. 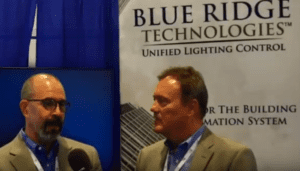 Blue Ridge Technologies’ Bill Dunkleberger Explains Unified Lighting Control at the the 2018 Niagara Summit. Unified Lighting Control: One network, one service provider, and one front end — lighting control from the network’s user interface down to each zone. Bill and his team provide a very powerful and easy to use lighting solution. Unified Lighting Control completes the BAS, incorporating lighting and HVAC controls on the same network. This network consolidation eliminates surplus hardware required for stand-alone and gateway lighting control. 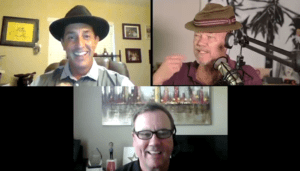 Ken Sinclair on Digital Mindfulness Podcast. 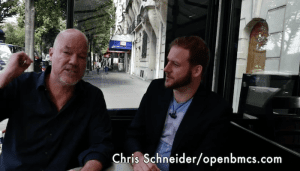 If you watched or listened to Episode 267 of ControlTalk Now, you know that Ken Sinclair, the founder of Automated Buildings, was a guest on Lawrence Ampofo’s podcast. 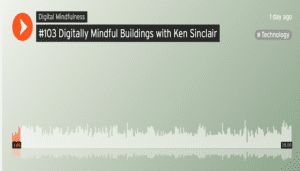 Ken talks to Lawrence about the potential for buildings to become more digitally mindful to improve the lives of people who are more connected and work from multiple locations. 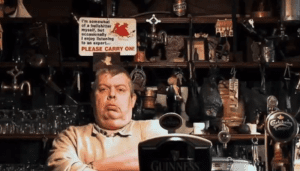 Click here to hear the podcast. 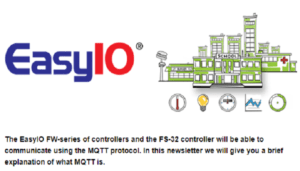 EasyIO Update: EasyIO FW-Series Controllers and FS-32 Controllers Communicate with MQTT Protocol! 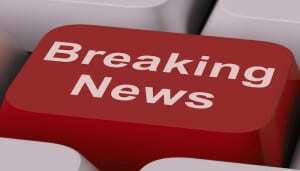 We have some exciting news to share with you all. 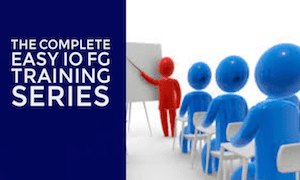 The topics in this newsletter are: MQTT in EasyIO controllers; EasyIO offices in the UK; New website; EasyIO attends Relevant Solutions’ Trade Show & BBQ Lunch; Recap ARBS show in Sydney; and Upcoming training courses in the US, Canada, the Netherlands. 2018 ControlTrends Awards Date and Location! 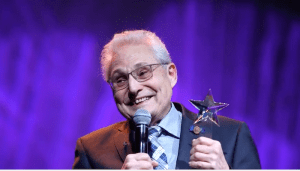 Mark your Calendars for January 13th, at Atlanta’s Historic Fox Theatre. 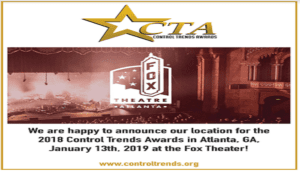 ControlTrends is excited to announce the 2018 ControlTrends Awards will be held January 13, 2019, from 6:30PM to 9:30PM, at Atlanta’s Historic Fox Theatre. ControlTrends Awards attendees will enjoy a sumptuous banquet style plated dinner and a fully inclusive beverage and bar package that will allow sponsors the perfect opportunity to host their customers and staff (the Sunday night before the AHR Show) at the most exciting and entertaining industry celebration of the year. Siemens’ 2018 Partner Summit, held at the palatial J.W. Marriott Resort & Spa, Las Vegas, began with Josh Felperin’s warm appreciation and welcome extended to the multitude of Siemens Solution Partners, Siemens leadership, and Siemens product experts. Josh stressed that this year’s theme was a deep focus on people, passion, and partnership. John Karczmarczyk, VP & Business Unit Head, followed with an executive summary on the great successes of 2017; an in-depth review of the business investments and improvements that Siemens has made; particularly, in warehousing, merged product management and engineering, and the exciting progress to be made in 2018. Chris Young, from the Lee Company made an impressive business case for the Siemens Gamma Lighting portfolio. Siemens Solution Partners have two avenues to win the lighting business: Develop the Division 25 specification, or partner with the relevant electrical contractors. Chris concluded with a list of valuable best practices to ensure success. 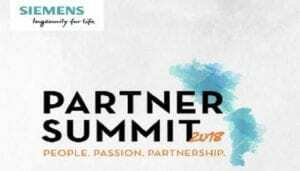 The 2018 Siemens Partner Summit presents a well-crafted agenda that features a mix of group discussions and breakout sessions designed to provide greater insight into the Siemens portfolio, while arming Siemens Solution Partners with tools needed to help grow their respective businesses.